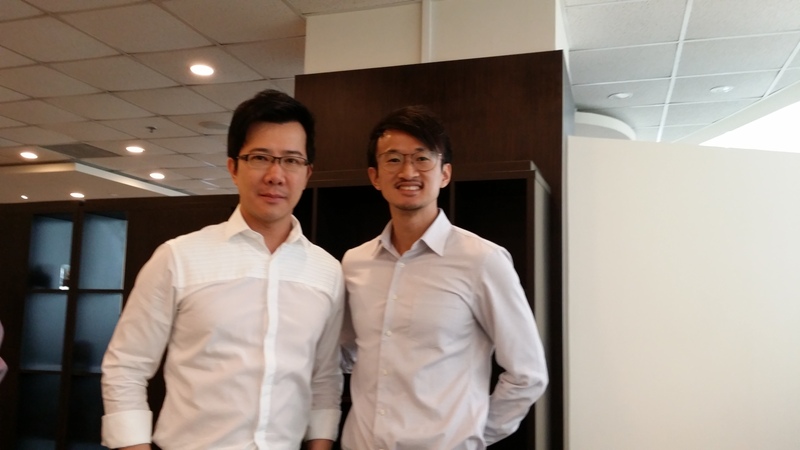 In early August 2015, I was invited to attend a special small group workshop by Restylane, picking up useful tips and techniques from famous Taiwan Plastic Surgeon Dr Allen Huang for tear trough, under- eye rejuvenation. Undereye hollowness and dark eye circles is a common phenomenon, and careful placement of fillers can help to finetune and improve this condition. 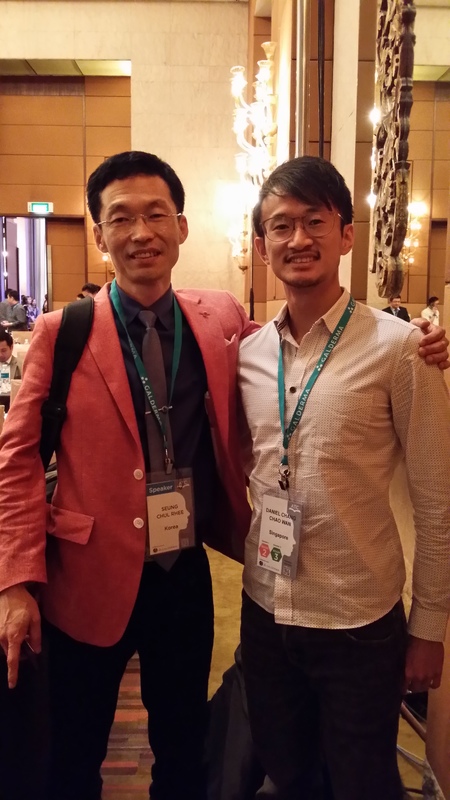 In early Sept 2015, I was privileged to attend this invitation only Asia Pacific Congress, organised by Galderma @ Conrad Hotel. Regional experts showcased their latest techniques and treatment protocols. 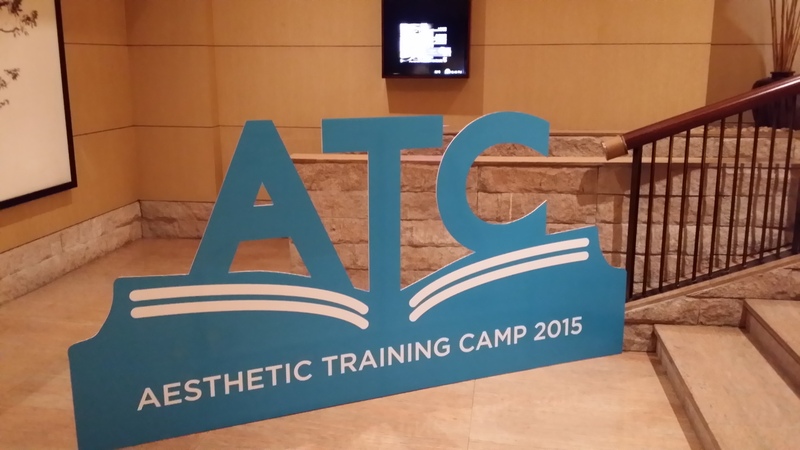 This was an insightful sharing on facelift, botox, fillers. 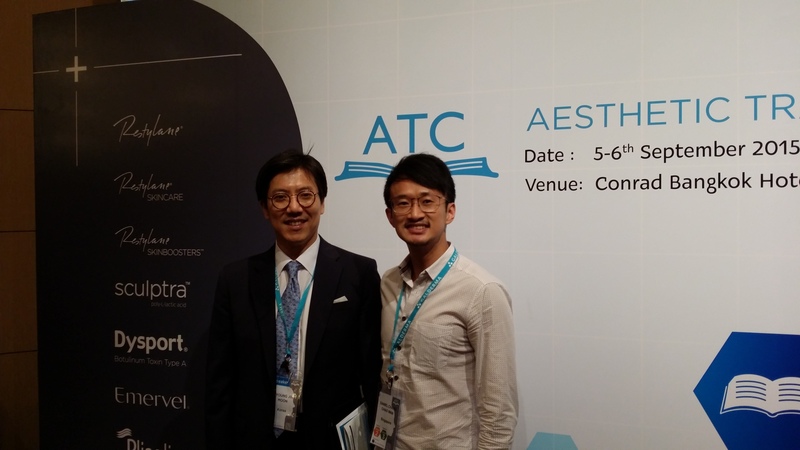 Interesting techniques were shared, for example, the Butterfly Lift and Virgin Eyelift, from pioneer Aesthetic Physician, Dr Puttipong Poonsuwan. 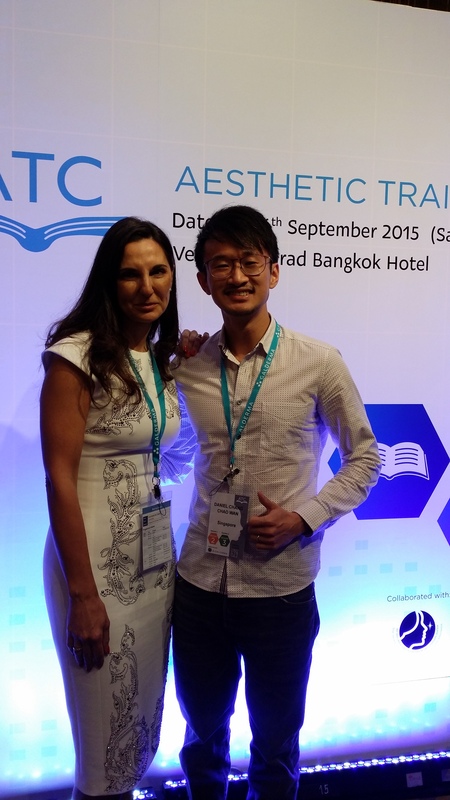 He demonstrated fillers at key points to help create a more lifted, tighter and firmer you. In the coming months, I hope to share these new techniques with you, and together, lets work towards enhancing beauty, one face at a time.